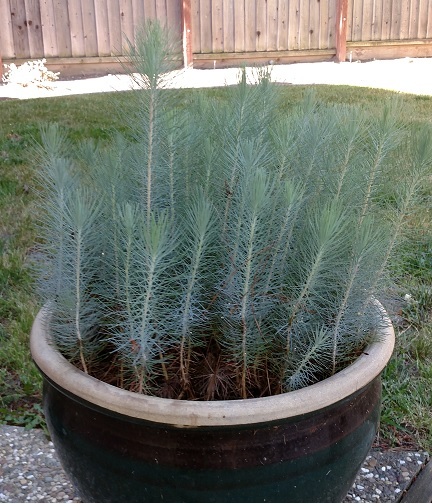 One of my earliest memories involves planting a spruce tree. A young pine (not a spruce!). Photo by Matt Suwak. We grew up in a very rural part of Pennsylvania, so when I say that my dad and I drove his pickup truck into the woods, I literally mean we drove his pickup truck into the woods. He was on the search for a tree to plant in the front yard, and after a bit of hunting he found the one he wanted. Carefully digging it up from the ground, he placed it in the bed of the truck. From that point on, I became enthralled with identifying trees and plants – especially with noting the differences between pine, spruce, and fir trees. A yew. Photo by Matt Suwak. 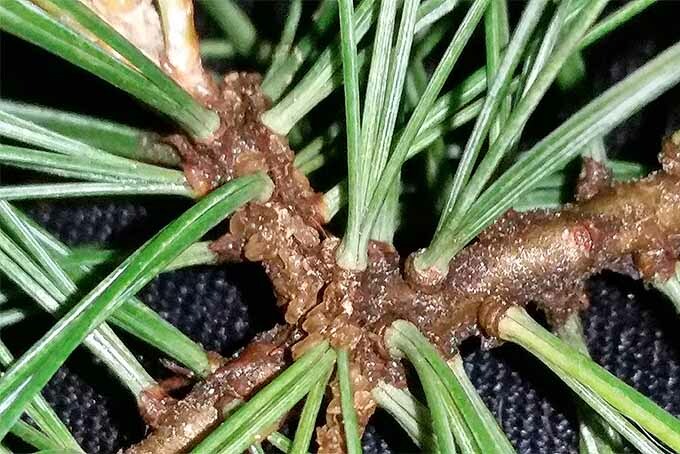 The secret to becoming the equivalent of a human dichotomous key for conifer identification isn’t much of a secret. Like almost everything else in life, learning the difference between pine, spruce, and fir requires an investment of time and energy. Luckily, this is one of the fastest lessons you can learn, and it pays back in surplus. 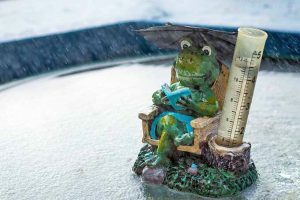 In this article you can expect to see some pictures paired with descriptions and an organized approach examining the nuggets of information. 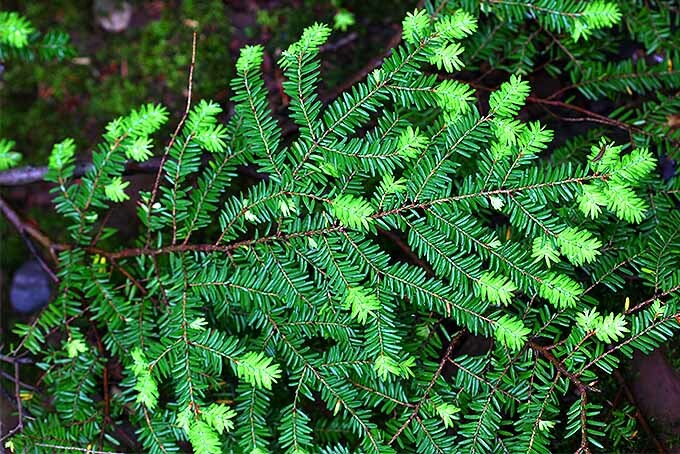 You’ll learn the steps to conifer identification in order of most to least helpful. 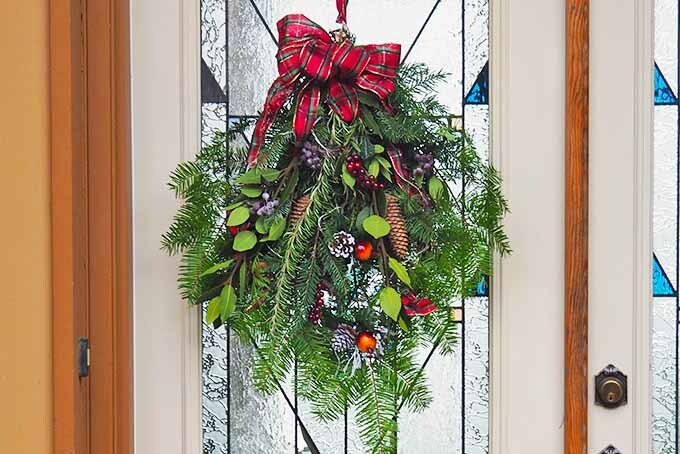 Lastly, there will be a brief look at other conifers that are not pine, spruce, or fir. Without doubt, the most important information to identify whether a tree is pine, spruce, or fir is observed in the needles. This is the most helpful and beneficial tool to add to your repertoire, and that’s why it’s first! 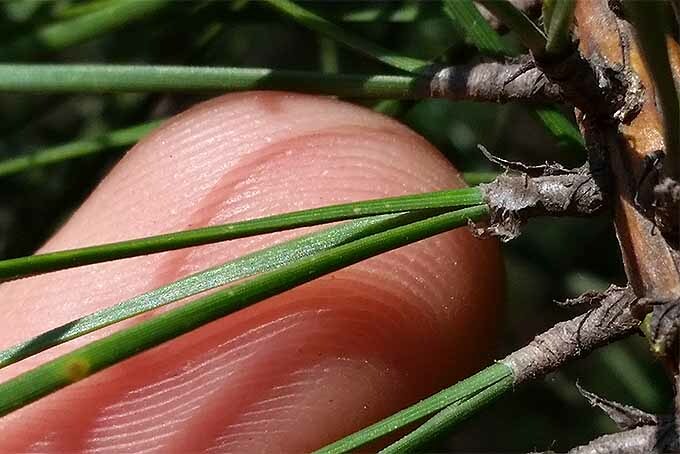 To identify a pine, spruce, or fir by its needles, take a close look at one of its branches and observe the manner in which the needles are growing. These needles are especially unique among this trio of trees. Always grow in clusters from a single origin point on a branch. 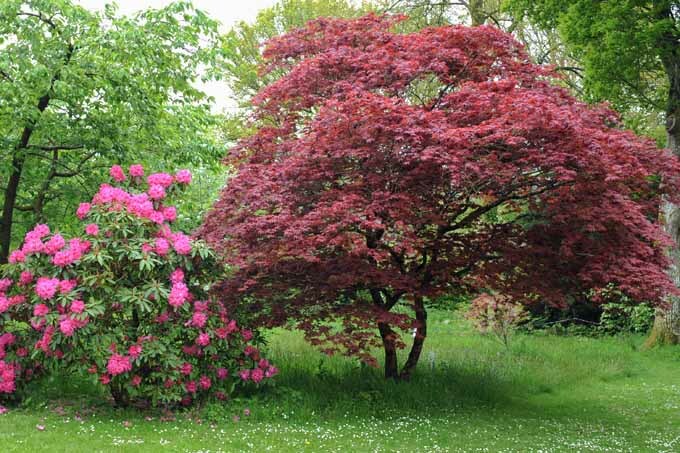 Are often sensually soft and tend to grow to greater lengths than other conifers. Always grow in clusters of 2 (red pines), 3 (yellow pines), or 5 (white pines). 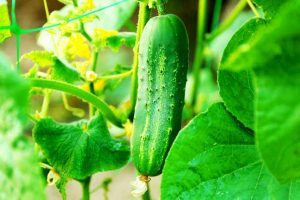 Can grow to be up to 16 inches long! The wind blows through pine needles with a characteristic and soothingly beautiful whooshing sound. Like my favorite cocktails, these needles tend to be short and stiff. 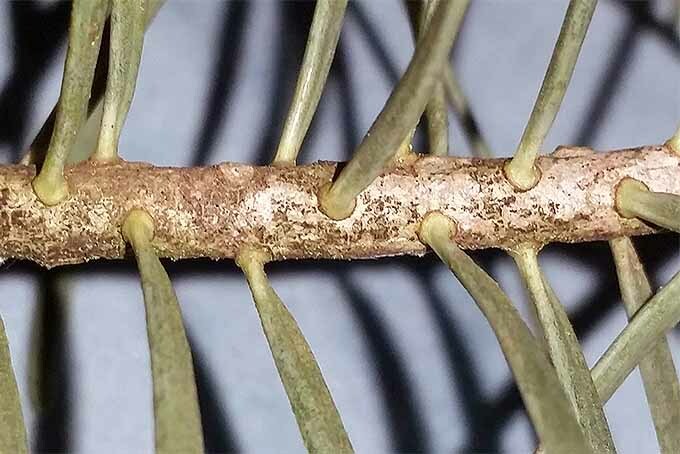 Unlike the needles of a pine, these tend to grow from a single origin point and are attached to small, stalk-like woody projections. Needles are often square and can easily be rolled between fingertips when removed. Needles are soft and flat. Grow from a single point of origin like a spruce, but are attached to the branch in a manner resembling a suction cup. When the needles are removed they do not leave behind a woody projection. Tend to have two white stripes on the bottom of each needle. 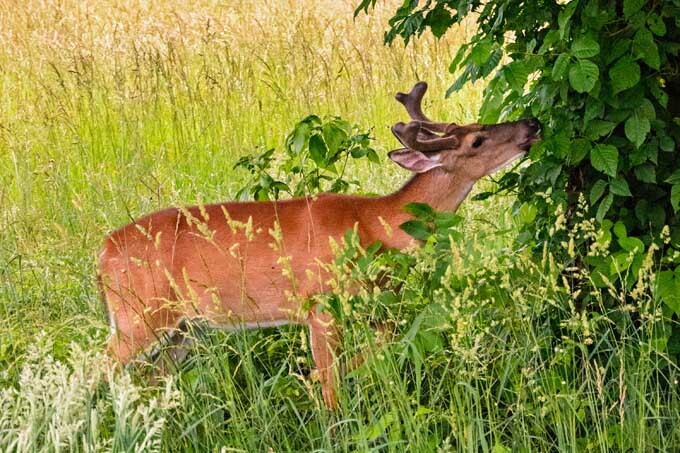 So, let’s say you’re stuck in the field and are trying to identify what type of tree you are looking at. 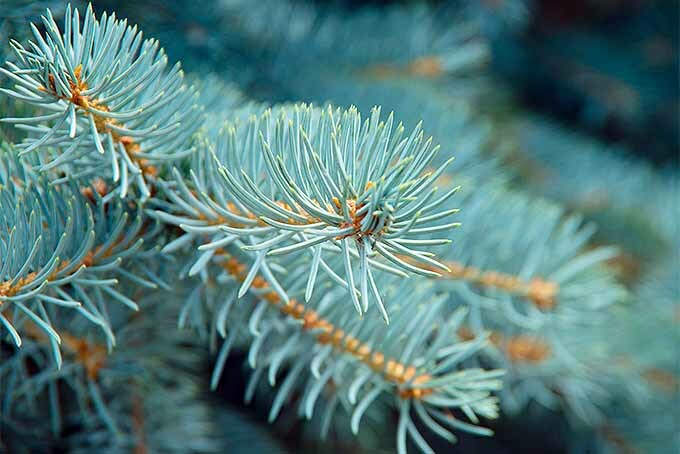 The easiest way to figure that out is to observe the needles; only pine tree needles grow in clusters. At the very least, you can deduce whether a tree is pine or… something else. Not a bad start! 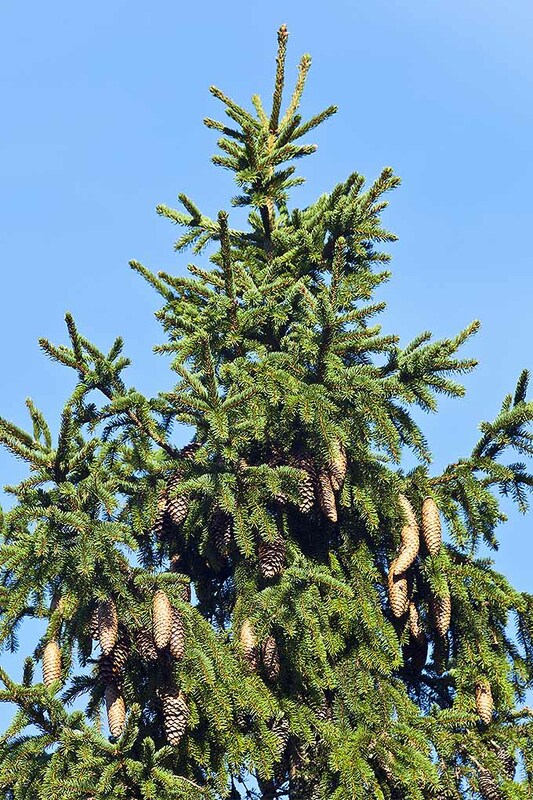 Although less definitive for identifying these three conifers, examining the cones and branches of a tree offers more helpful hints. 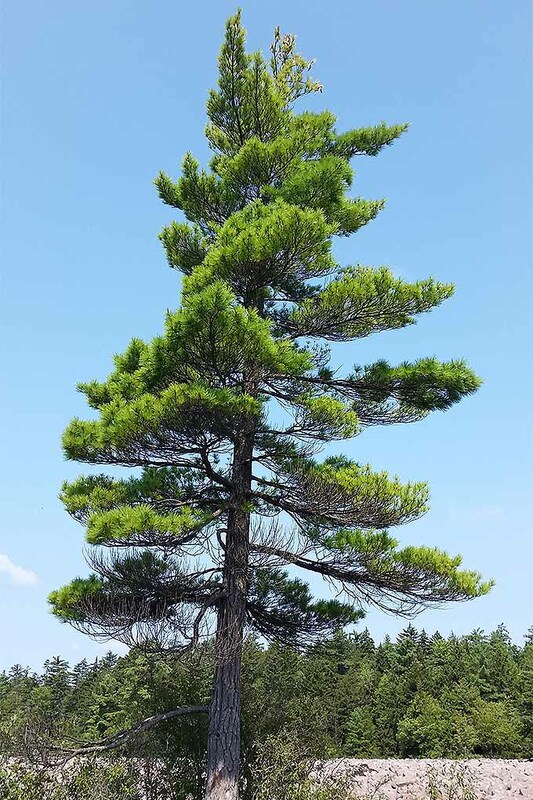 Branches tend to be upturned, but are fewer in quantity than on a spruce or a fir. 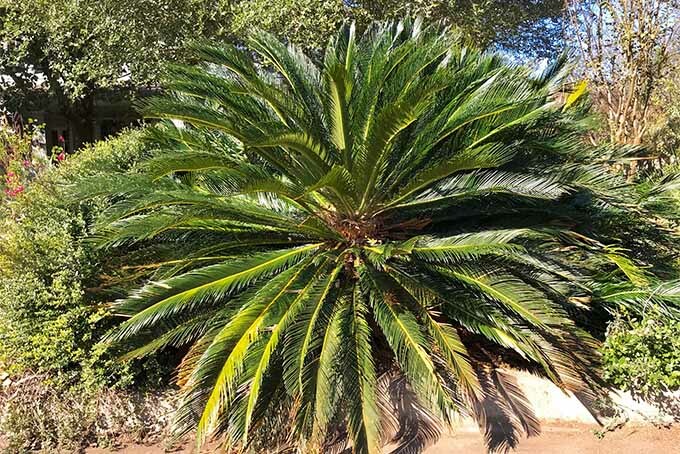 Tend to grow from a single, circular area on the trunk of the tree. 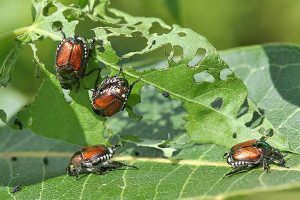 Cones often begin developing with a green color, then turn reddish-brown or black. Fully developed cones are stiff and woody, and certainly inflexible. While developing, cones hang towards the ground. Branches tend to grow in an upturned direction. Cones tend to develop into a smooth and flexible shape, with thin scales. Cones hang towards the ground. Fir tree cones forming in an upward orientation. Possess wide lower branches and develop into more of a downturned shape. Cones can be purple, green, or blue, before changing to a golden brown. Most notably, cones grow upwards like candle flames. 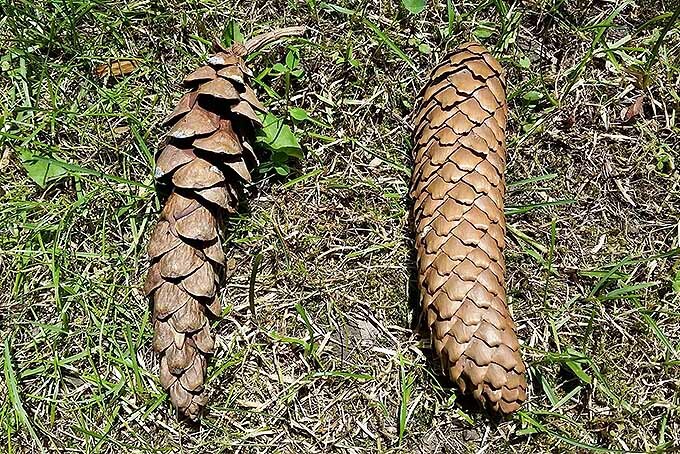 Pine cone on the left, spruce cone on the right. Photo by Matt Suwak. That last point is an easily identifiable feature of fir trees, one that’s excellent to keep in mind! 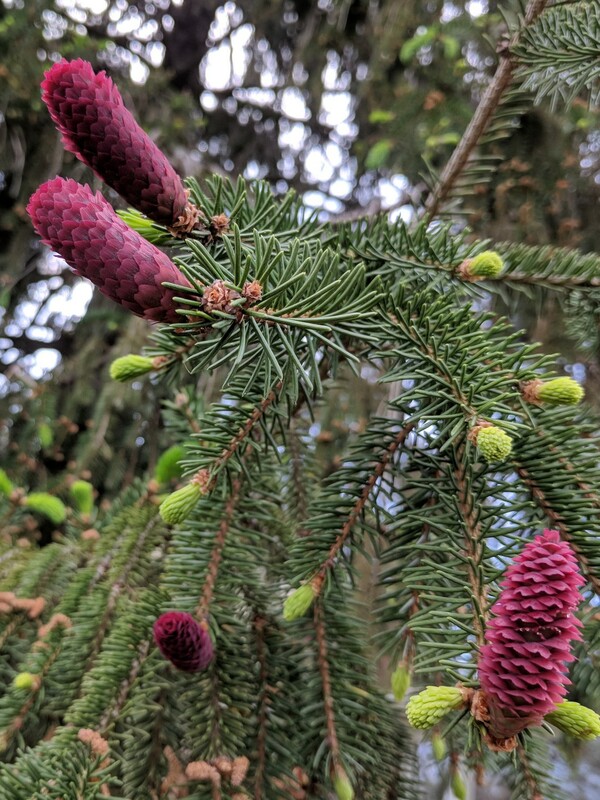 Although the branches of these three conifer trees do not possess instantly identifiable characteristics, their cones can aid more definitively in identification. 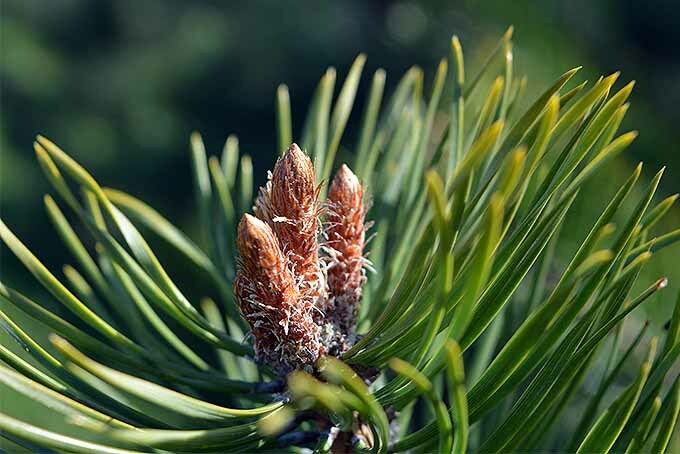 Just like a pine tree is unique in that its needles grow in clusters from a single origin point, a fir tree is unique in that its cones grow upward like candle flames. Here’s another piece to the puzzle: examining the bark and overall appearance of a healthy tree is an excellent addition to our identification key. White pine. Photo by Matt Suwak. Bark of young trees tends to be smooth, growing flaky with age. Have an open and rounded canopy developing into a loose triangular pattern. Tend to develop rough and scaly bark because of woody projections that hold the needles to the tree. 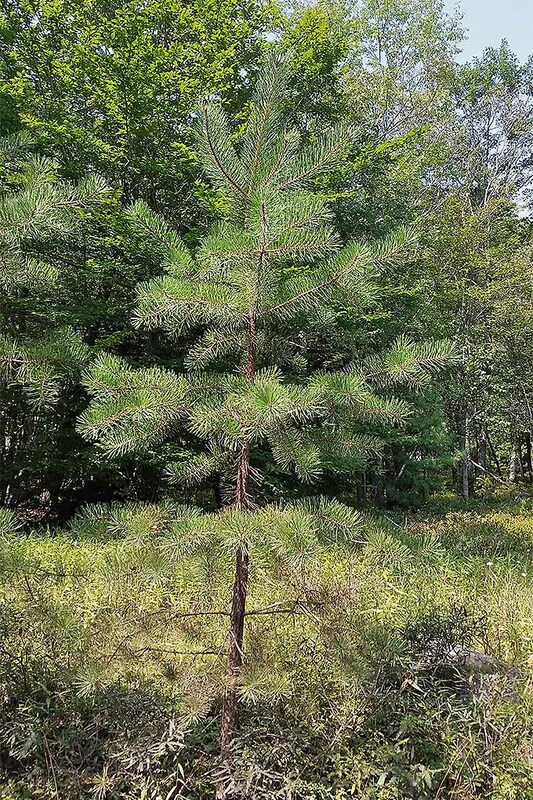 Typically grow into a “perfect” conifer shape. Ask a child to draw a Christmas tree, and they’ll give you a pretty good silhouette of a spruce! Bark on young trees is usually smooth and gray, becoming furrowed with age. Often develop into a tall and upright “classic” shape. 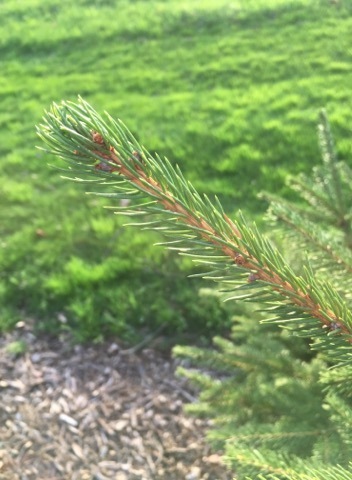 Shape is similar to a spruce, but with a little more room between the branches. 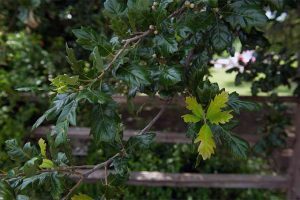 It’s difficult to identify these trees based on the characteristics of bark and growth habit alone, but these features can be beneficial in further identifying a tree. Which One Do I Want in My Landscape? A question often ignored by identification keys pertains to why a tree is, or should be, growing in a certain area. It can also lend aid towards identifying what tree you are examining, based off of the conditions and the location where it is growing. 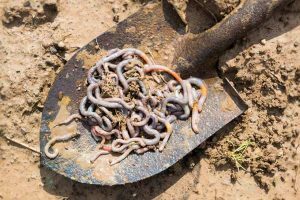 Tend to prefer well-drained soil and to receive lots of sun. Fallen needles will raise the pH of the soil around the tree. Needles act as a very effective mulch. Tend to thrive in barren, windswept areas. Irregular growth pattern lends itself to these more remote areas of a landscape. 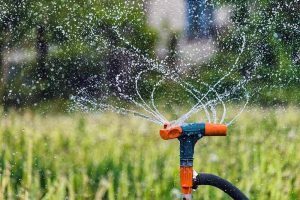 When I was growing up in Northeastern Pennsylvania, a line of spruce trees designated an intentionally planted buffer against windblown snowdrifts. 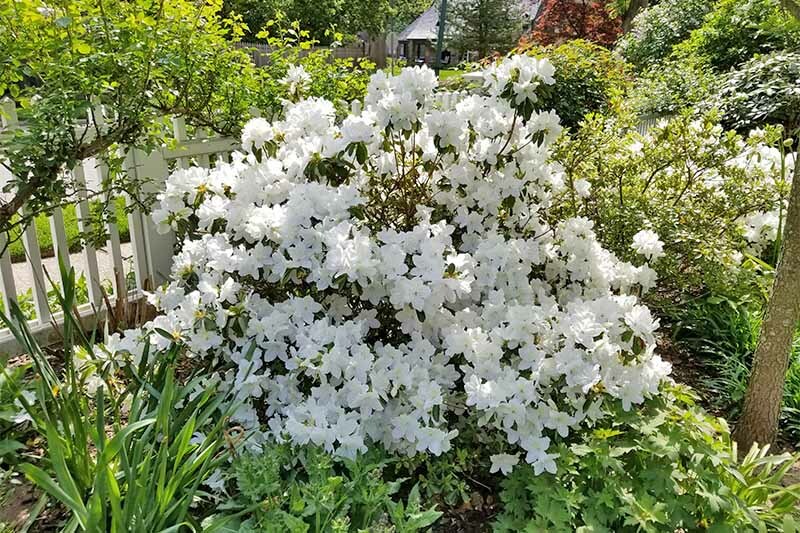 Prefers well-drained soil and lots of sun. 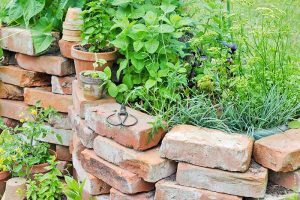 Can tolerate a range of soil types and climates. 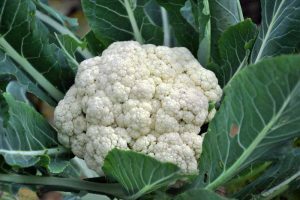 Prefer cooler areas and more acidic soil. Work exceptionally well as a windscreen. 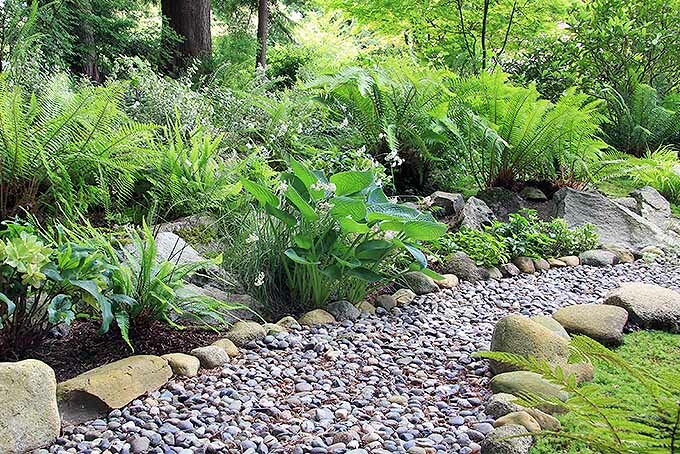 Work very well as specimens in the landscape. 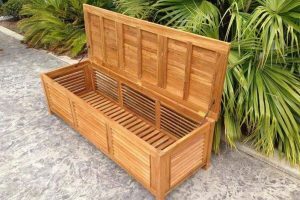 Will grow in a full sun to partial shade environment. 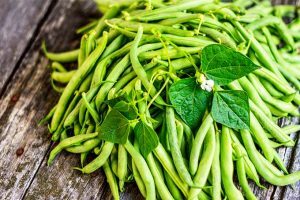 Prefer mildly acidic soil high in organic matter. 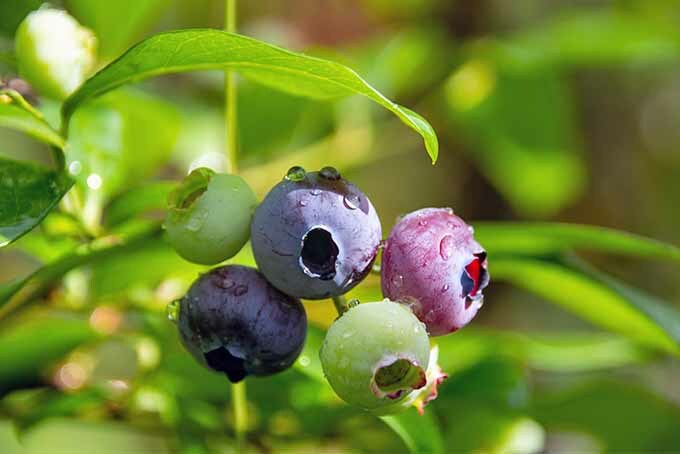 Perfect plants for areas with only a thin layer of topsoil, or rocky areas. I find it wild to consider that very few of the guides I’ve examined give any attention to trees that look like they could be a pine, spruce, or fir, but are actually something else entirely. If the tree you’re identifying doesn’t fit as a pine, spruce, or fir, it is probably one of these! 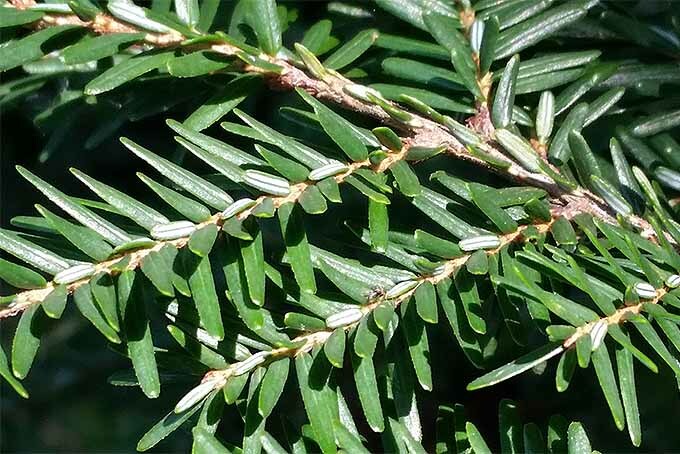 Hemlock trees have needles uniquely attached to the stem. 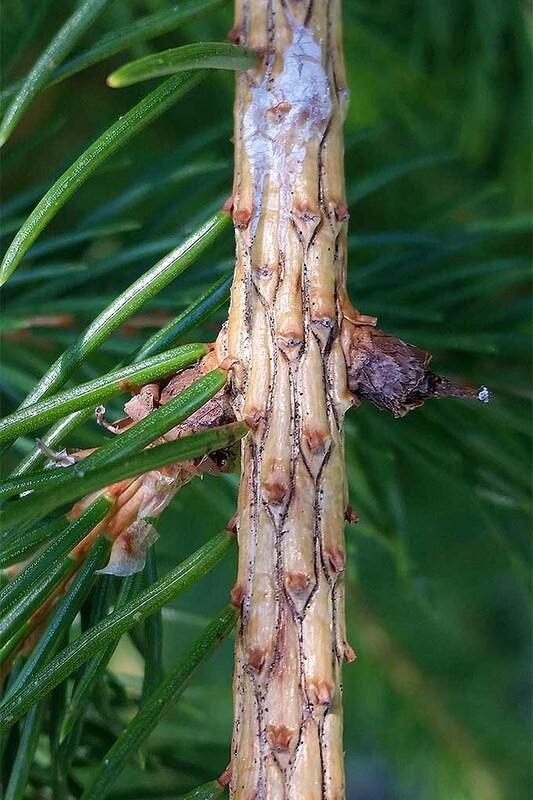 It is similar to the stalk-like woody projections of a spruce but much finer. Also, the needles of a hemlock are flattened. 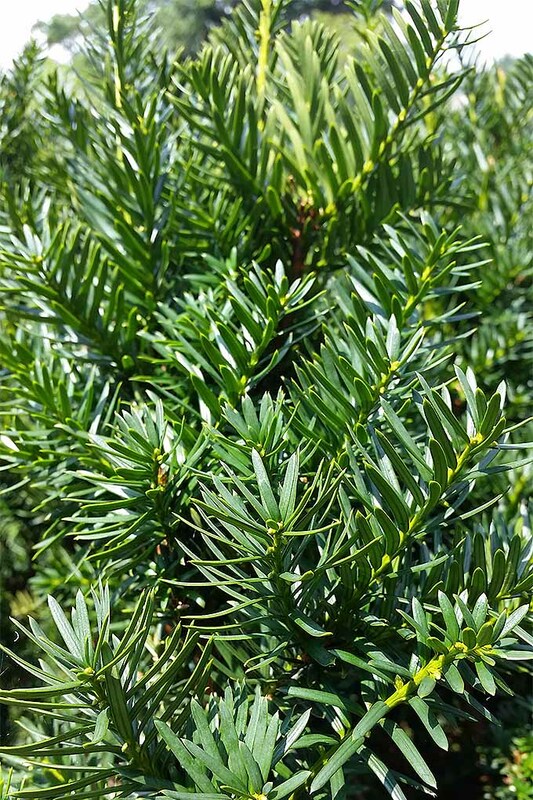 More easily identified because yew tends to form small shrubs, yews could be mistaken as fir tree because of their flat needles. 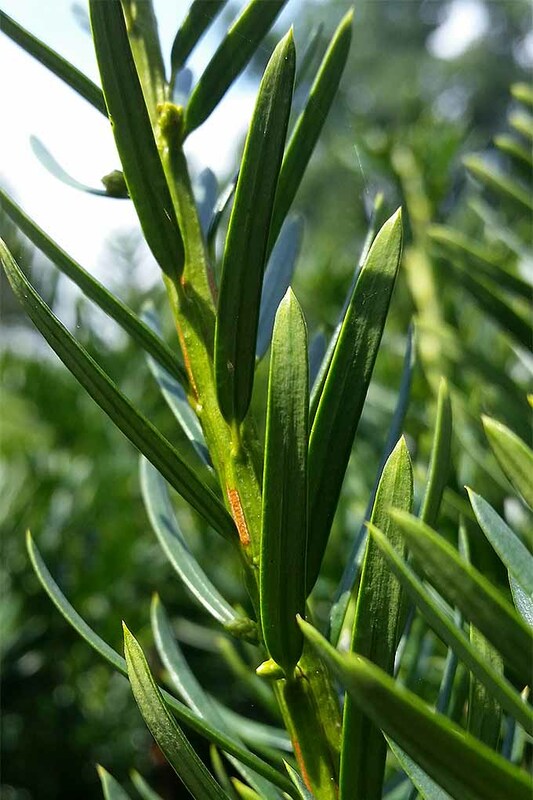 Unlike the fir, the yew needle is usually sharply pointed, with no white lines beneath it. 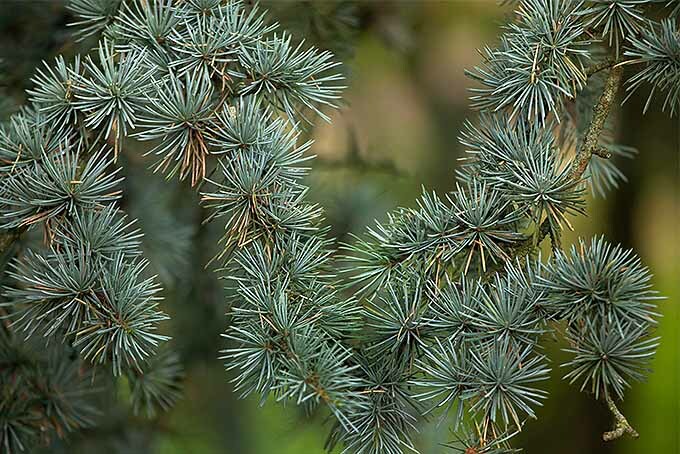 Cypress and arborvitae tend to develop flat, scaled needles and have rather flexible branches. Junipers have short, spiky needles. The best way to decide if it’s a juniper is to grab a handful of foliage. If it hurts, it’s a juniper! 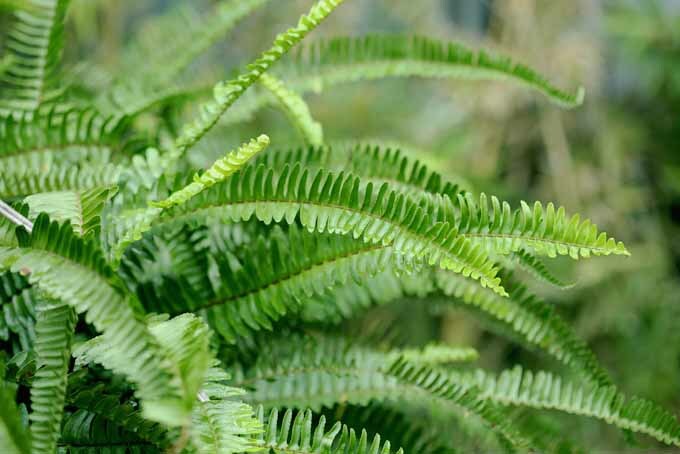 Needles tend to be fern-like and have a strong scent when rolled between your fingers. 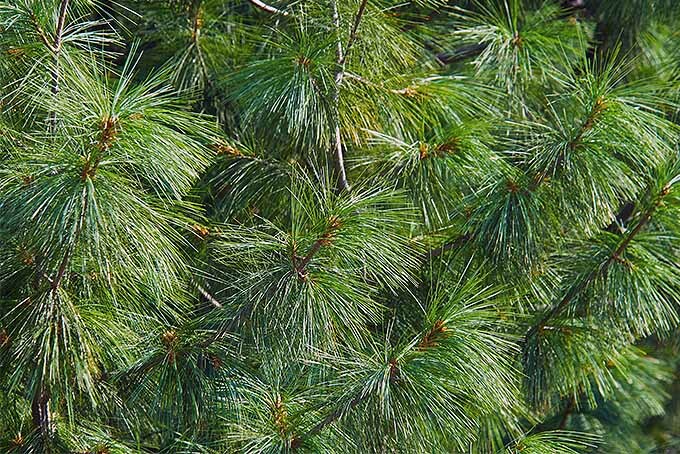 The needles are similar to those of pine trees, except they are much shorter. It’s also important to keep in mind with this particular type of conifer that naming conventions for plants can be confusing. I’m still in the habit of referencing plants by their common name, but the only way to be truly accurate with the variety of plants out there is to use their Latin, or botanical, name. All true cedars are in the family Pinaceae and are of Old World origin, in the genus Cedrus. In the New World, early settlers discovered trees with the same properties of cedar (rot resistance and a pleasant smell) and decided that, hey, these trees must be cedars, too. However, all New World trees we commonly call “cedar” are of the family Cupressaceae, often referred to as cypress. 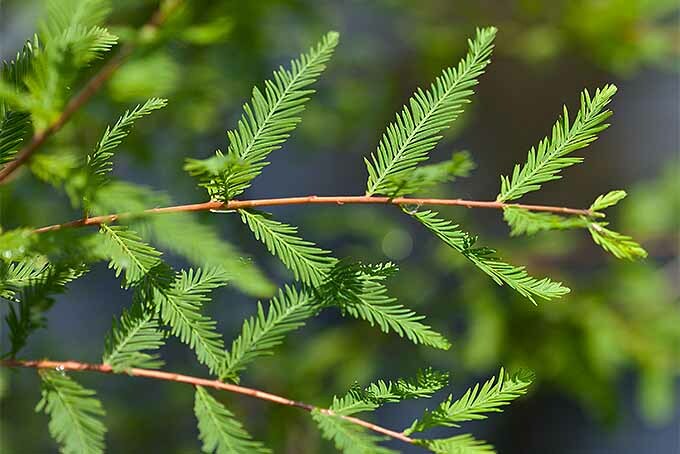 We’re familiar with trees like Alaskan cedar and western red cedar, but they are cedars in name only. It’s a convention we see all over the place; tulip poplars aren’t poplar trees and Douglas fir are not true firs. True cedars have short, stiff needles, while the New World plants display characteristics more like juniper and arborvitae. There we have it! 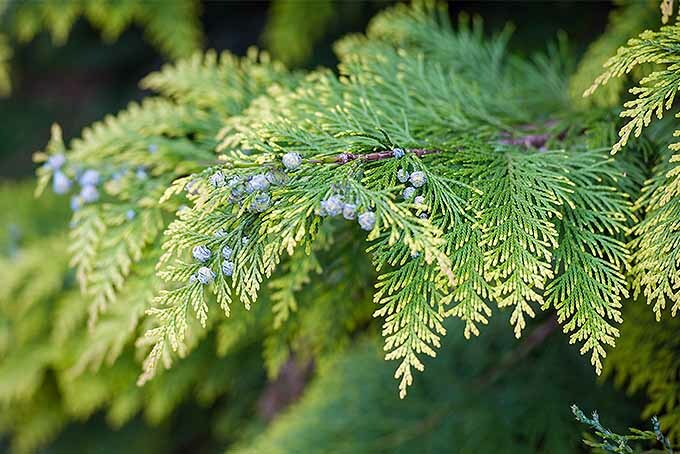 Identifying pine, spruce, and fir trees can be a tricky business, but with a handy identification key like this at your disposal, it shouldn’t be too much of a challenge. Bookmark this page and visit it whenever you have a tree to identify. And take this open invitation to send us pictures of any conifers you have difficulty identifying, via the comments below. Simply click on the camera icon below the comment box and you can upload up to three photos at a time (up to 6 megabytes each). I’ll get back to you as soon as possible with an answer! Photos by Matt Suwak, © Ask the Experts, LLC. ALL RIGHTS RESERVED. See our TOS for more details. Uncredited photos: Shutterstock. 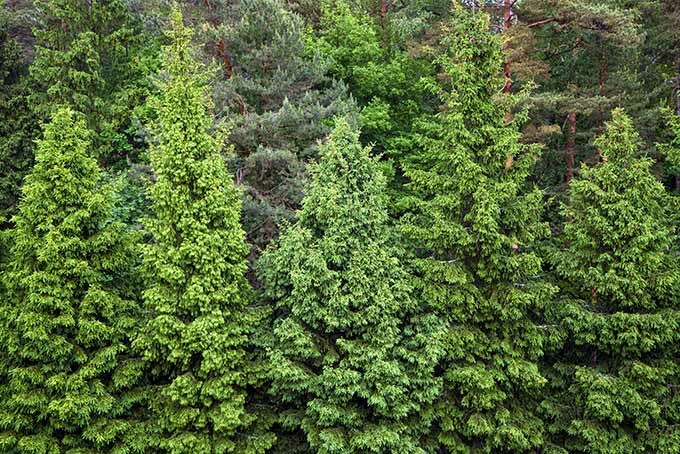 The best breakdown of conifer identification for the novice. Thank you for posting. I feel less stupid now. Just took a day-long course on conifers. A lot of material was covered. You broke the varieties down so well. Thank you. Oh, to add to that long comment, the cones grow downward. I have pictures of a juniper I’d like identified if possible.. ? Nobody else I’ve asked has been able to identify it. 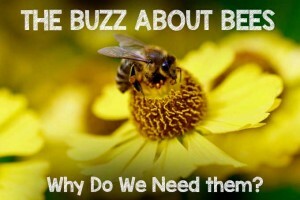 Great article, super helpful! I used to live in a home with huge redwoods, they were magnificent! white pine or does it have another name? 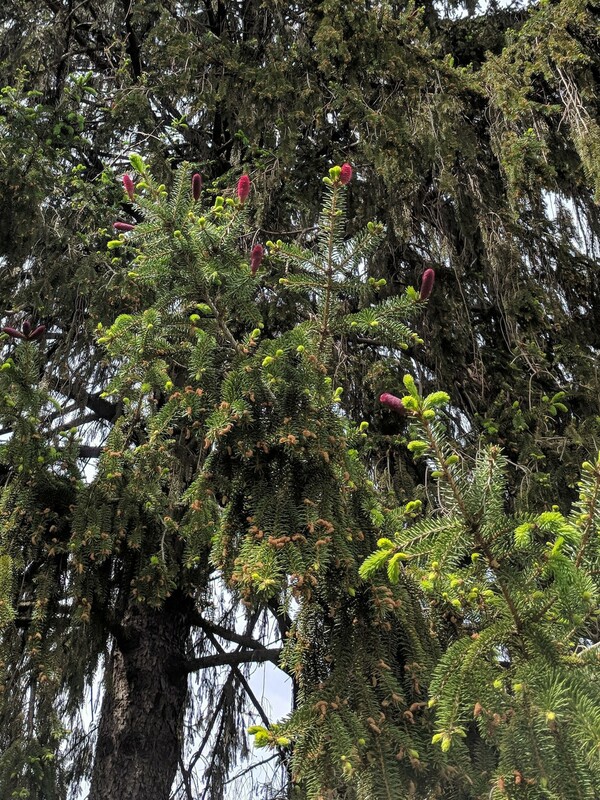 Trying to ID an old pine with long needles (2 per bunch, 6-8”), red bark and large wide gorgeous cones. I have photos but can’t attach them. I’m in Washington State on Olympic Peninsula. Thanks! You could always use mycoremediation and let the fungus devour it for you. A little slower but it’s fun to work with mushrooms. And way less labor intensive. you drill holes in the stump and plug them with the mycellium of your choosing. The mycellium will take over and break down the stump, and you might even get some nice mushrooms this way. I am a fan of working with Nature. I’m on your side there David, if a little bit of patience and a whole lot of mycellium can do the work for me, I’m going to let them. Thanks for reading and for this suggestion. The soft approach is almost always my preferred one! 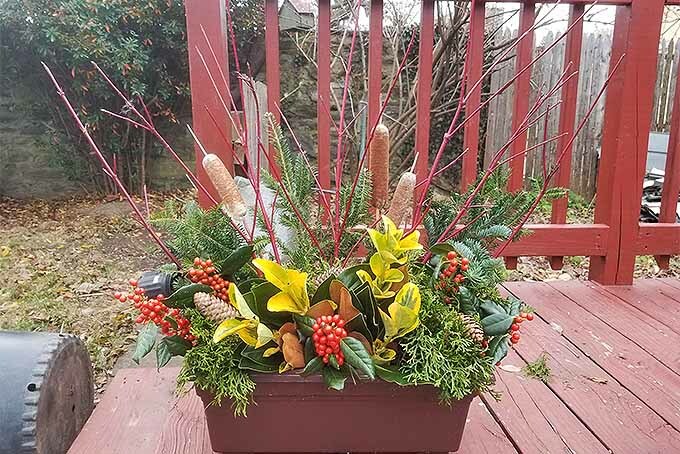 Dear Mark, could you identify the variety of Fir tree shown in the first picture of the article – the one you and your dad dug up and transplanted to your yard? Thank you. Hey Lindsay! The first picture in the article is actually a Scots Pine (Pinus sylvestris), a popular tree for the home that can be grown in USDA Zones 3 to 7. The specific tree in the photo of the article was found growing along the side of a forest road in Hickory Run State Park in Pennsylvania. Thanks for reading! Feel free to comment here or to email any other questions directly! I got a post-Christmas “rescue” evergreen, something with short, dense needles (and a red bow) from a supermarket. It was very dry and looked like it had been spray painted. No label or insert. Now it seems a little fuller. I’ve watered it and kept it in my kitchen window, but I think it needs to be transplanted outside. It’s only about 9 inches tall, but hey, it’s March and the ground is not frozen (some early bulb flowers are already sending up inquiring shoots). Thanks for your directions on categories. From Australia: Just moved into a 4-year-old house, great neighbourhood, a lot of magnolias (it’s called Magnolia Estate). Think I have a pine? Tree is about 4 meters high, top of tree points skyward, lower droop. Needles are singular and round, about 1 mm dis. Previous owner was Russian. Can you assist in identifying? Thanks for reaching out, Rod! Can you send us an email or visit our FB page and post some photos? What area of Australia are you located in? With a little more detail, we should be able to help you to get the bottom of this! 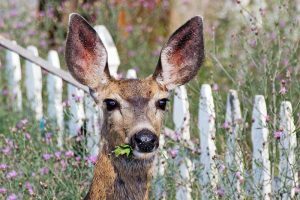 Editors note: please no longer email or use the FB page for identification requests. Photos now can be attached directly to these comments by select the camera icon below the message box. Hi Tiffanie was there supposed to be a photo attached? There’s an icon below the message box that looks like a camera. Click on that an you can load up to three at a time. Hi Tiffanie, thanks for the ID question. Can I ask what the geographic location of the tree is? That aids tremendously in identifying trees. I can tell you it’s definitely a spruce, and from the image of the tree as a whole I’d wager a white spruce. 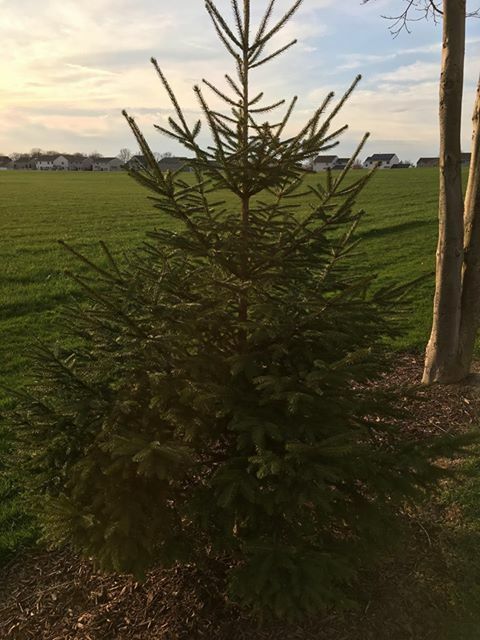 Give us a shout about where this tree is located and we can more positively identify what you’ve got! Can you tell me what kind of tree this is? I’m no longer with the tree that I’m hoping to identify but have a few pictures. Am I right to guess this is some variety of fir tree, since the young cones are growing upwards like candle flames? Hi Dara, good call on the cones! You’re correct in guessing it’s a fir because of the cones, but like everything else in life exceptions abound. 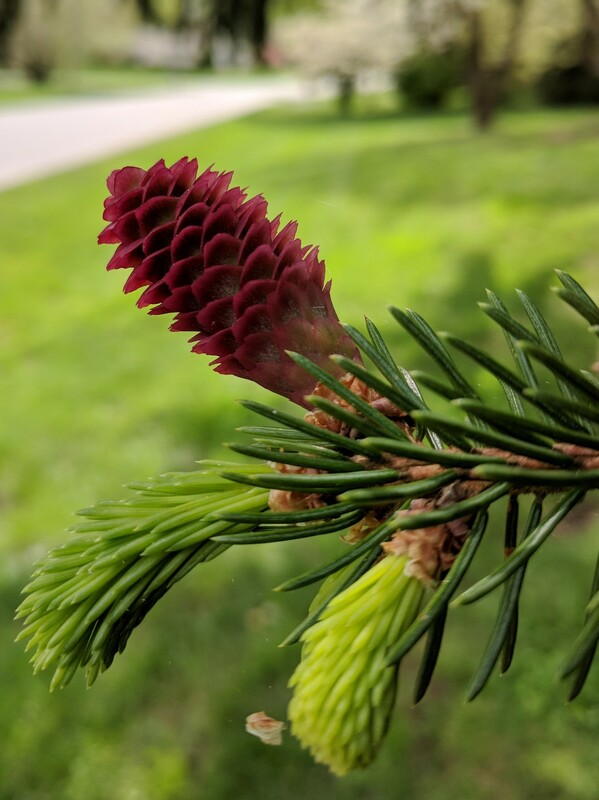 This looks like a red spruce (Picea rubens) based on the needles and the shape of the cone, even though it’s pointing upright. Really nice tree, and great ID question! I think my picture was too large, trying again! Thank you for the great information, I will get them moved this week. 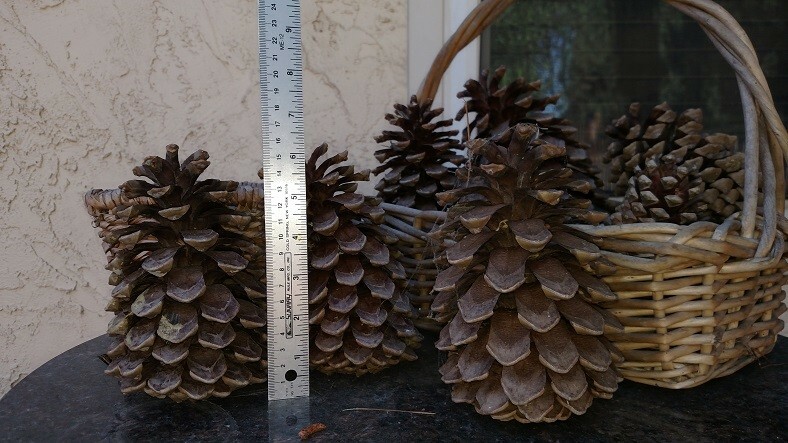 This is a picture of the pine cones, they are about 6 inches. My pot was in the open with partial shade during the day, so I assume my new pots should be the same. It is my hope that if the seedlings are the right kind, I can take them up to Paradise, CA to help replace the lost trees from the fire.